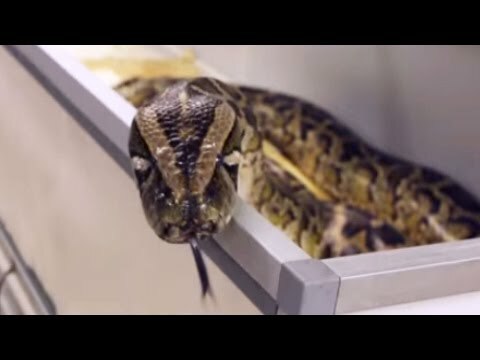 AnimalBytesTV - Brian Barczyk hangs out with Logan Paul and Alissa Violet at Prehistoric Pets. See some giant reptiles like reticulated pythons, a snapping turtle, alligators and more. 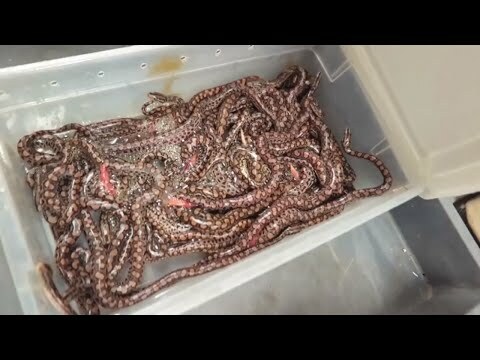 AnimalBytesTV - Check out the largest litter of baby snakes that Brian Barczyk has produced this year. 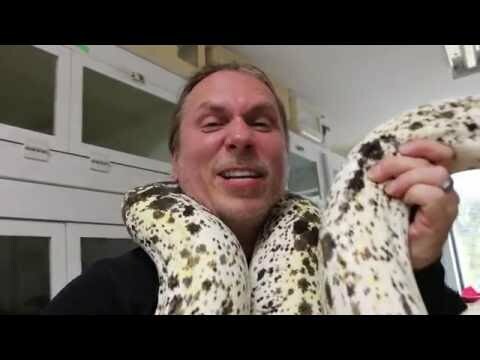 Brian will also show us how to assist feed ball pythons.